An updated MBA acceptance rate by round analysis article can be found here which includes application data from the class 2017 and 2018. Some business schools have roughly the same acceptance rate during all rounds while others see a significant drop off in later rounds. With applications for round 3 due in the next month or two, this analysis may help you decide which schools to focus on and which to avoid. Here is a list of the top 20 schools’ MBA acceptance rates by application round. The data for this analysis came from GMAT Club, which may be a biased sample. People on GMAT Club tend to have higher GMAT scores than the general applicant pool, so the acceptance rate can be significantly higher for some schools. The acceptance rates are meant to give you an idea of the relationship between rounds, not the absolute acceptance rate. These numbers are raw and not adjusted for other variables such as GMAT and GPA. The first table is MBA acceptance rates by round ordered by school ranking. The acceptance rates that have a star next to them means that the sample size is very small and might not be very accurate. Many of the top 20 MBA programs have significantly lower acceptance rates in round 3 to the point where it is better to wait until next year to apply. Harvard, Stanford and Wharton, the number one ranked schools, have a large decrease in acceptance rate for round 3. Only 2% to 3% of applications for these schools are in round 3 because everyone knows that acceptance rates are so low. Haas, Yale, Duke, UVA and UCLA also see a significant drops in round 3 admissions compared to earlier rounds. Dartmouth has a respectable round 3 acceptance rate of 22%, but a very low 9% chance of admission for round 4. While many schools have a lower acceptance rate for round 3, there are several schools that don’t have a drop off in response. Ross, Cornell, and Emory all have similar admission odds for the third round, while Tepper and UNC actually have a higher acceptance rate for round 3. This is the the same table as the first one but ranked by round 3 acceptance rate from highest to lowest. Some schools have a round 4 that I did not include, because the sample size was too small. I combined round 4 applications with round 3 except for Tuck because Dartmouth actually had a large number of round 4 applicants. The most surprising number is UNC Kenan-Flagler’s round 3 acceptance rate of 60%, which is significantly higher than that of round 1 and 2. I looked at the GMAT and GPA for each round to see if they would explain the high admissions in round 3, however they were both slightly lower than other rounds. I can’t explain why UNC round 3 acceptance rate is so high, but it is a great school to apply to in the third round. By request, below is the GMAT, GPA and age for Harvard and Booth by round. Round 3 data does not have a ton of data, so take this with a grain of salt. * Sample size is 30 or fewer applications. 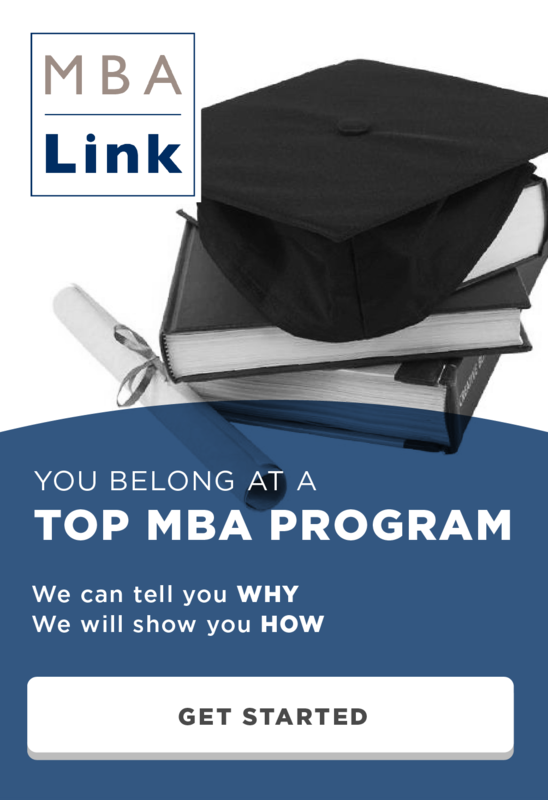 This entry was posted in Admissions, Anderson, Booth, Columbia, Darden, Emory, Fuqua, Harvard, Johnson, Kellogg, Kenan-Flagler, MBA, McCombs, Ross, Sloan, Stanford, Stern, Tepper, Tuck, Wharton, Yale and tagged Admissions, Columbia, Cornell, Duke, Harvard, Kellogg, MBA, Ross, Sloan, Stanford, Stern, Tuck, Wharton on February 24, 2015 by Data Guru. I will tack on that data to the end of the article. Wow. It’s so refreshing to see some actual data and analysis instead qualitative reassurances from adcoms that you should “apply when your ready.” The information you are providing is so helpful! Thanks! It would be interesting to see a GPA/GMAT/major/industry adjusted admissions rate by round. I know that your analysis for Booth and HBS seems to show that the populations are similar in each round, but I’d be curious what a more thorough analysis turns up. It’s just hard to believe that applying in round 1 doesn’t correlate with some other positive traits, thus biasing the analysis slightly. Thanks for the suggestion. I have been working on a more detailed analysis for round 1 vs round 2 taking into account GMAT and GPA but I have been swamped with recruiting for a full time job for when I graduate. I’ll try to post when I have some free time.